I think there should be a few flexi dates in place and it should be up to parents to decide if they want to use them for holidays. Thanks so much for sharing this at #bigpinklink! I would never do it on prior to exams but my children are only 5 and 9 and have brilliant attendance. My daughters is current 100% and son slightly less due to 2 days illness. I wish common sense was brought back. Grr!!! I do think the holiday companies should only be allowed to increase by a certain percentage to give us all a chance at a nice break without worrying about school fines/educational needs. 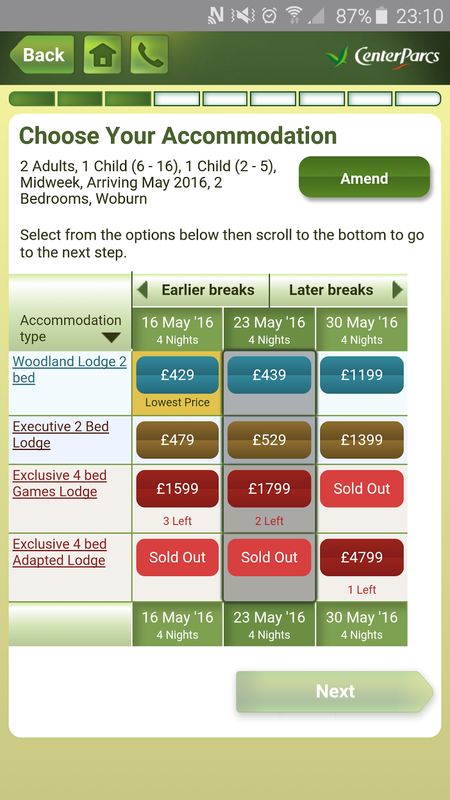 I'd love to go centre parcs again but the school holiday prices are ridiculous. Sob! Thanks for commenting. It's a tough one! We are def going abroad this year before Tigs starts school...I'm not much of a rule breaker when it comes to authority, so I don't think i'd do it? 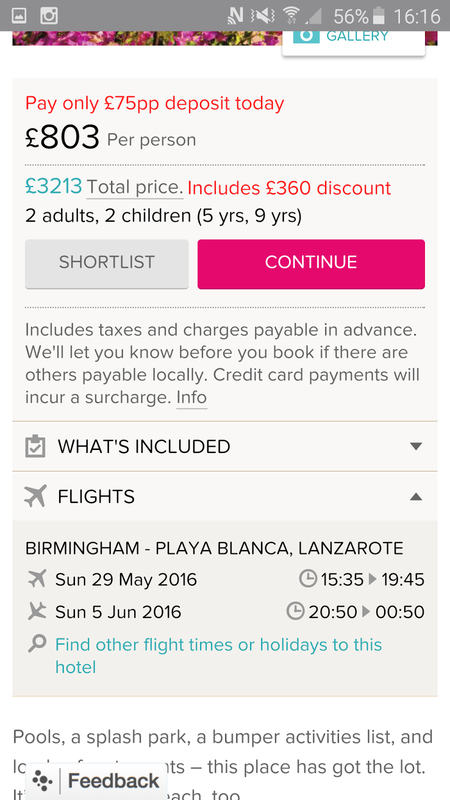 But, who knows...seeing these prices maybe I'd change my mind! 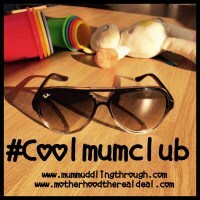 #coolmumclub- thanks for joining us! 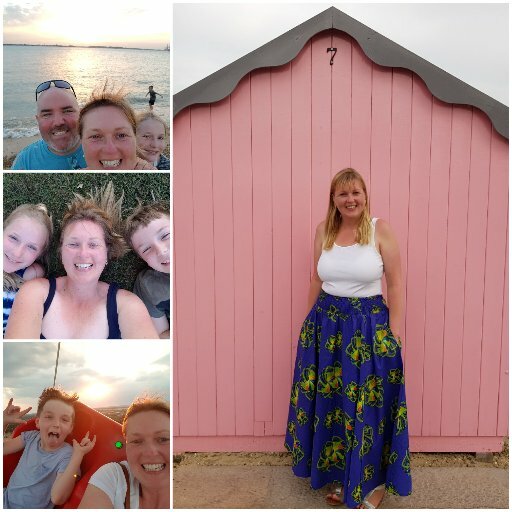 I'm not a rule breaker either & ummed & ahhed for ages it we can't afford to go in August & the kids auntie & uncle wouldn't be able to come either. Def go before your little one starts school & you have to worry. I currently work in a school, so can't take term time holidays, but I don't blame families who do. I've had authorised term time holidays in the old system and been away twice. Here, you are fined £60 per child, per patent, so up to £240 for 2 children. If you're saving hundreds, it's worth it financially. Thank you for commenting Mrs B. Interestingly the kids came home with letters saying their school is shutting fir 1 say in May & 1 in June to be used as a polling station. Why is it OK to do that but not go on holiday?